Find Patio Pots, Trees & More! 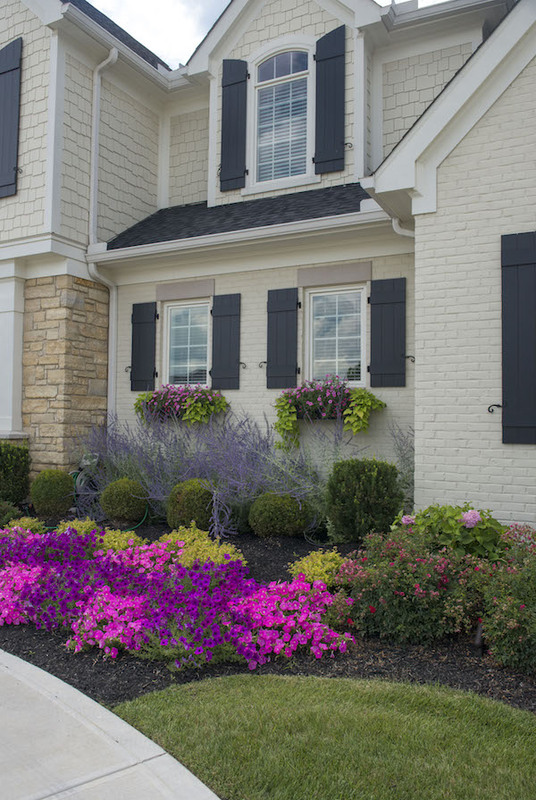 Our landscape designers will create something beautiful for you! How to Get Your Flower Beds Ready for Spring Gardening? As a Cincinnati gardener, your garden is exposed to Cincinnati weather. Before you plant this spring, make sure to get your garden plant-ready by prepping your flower beds for spring planting it is as easy as one, two, three! Find out how to get your garden spring ready! Shop Natorp’s Online Plant Store and have access to 1 million plants growing on Cincinnati’s largest nursery including trees, perennials, annuals, and vegetables and edibles! As Cincinnati's largest plant nursery, our garden experts are ready to answer all your garden questions from planting to choosing the right tree for your landscape. See Must-Have Spring Plants for the Cincinnati Garden!